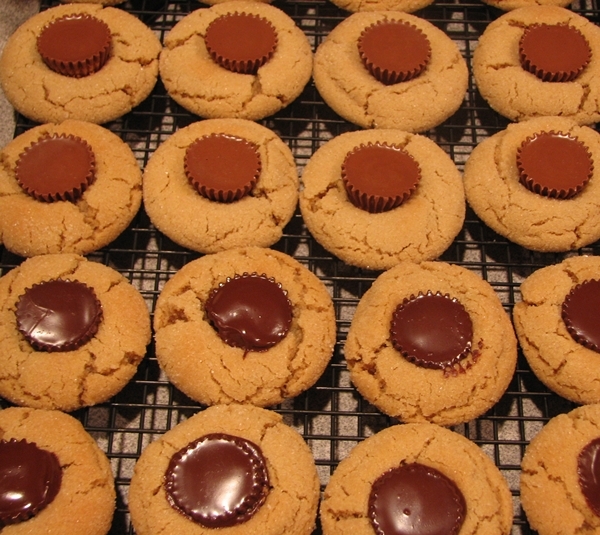 Peanut Butter cookies are my absolute favorite! 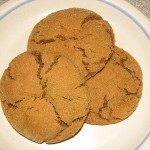 They become even more delightful when I use mydifferent Peanut Butter Cookie Variations. 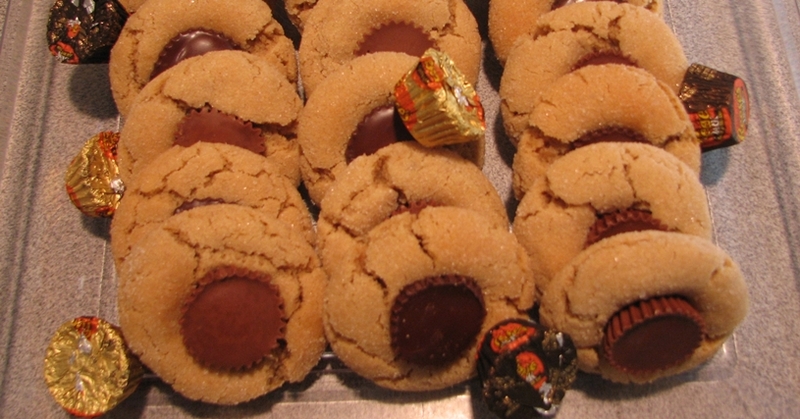 Any time I take these cookies to a get together, they disappear quickly, so leave some at home for your family. 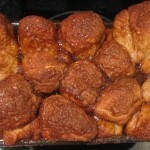 There will be no left-overs! 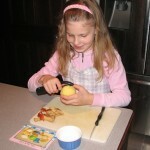 Plus, this is a recipe the kids can help with! 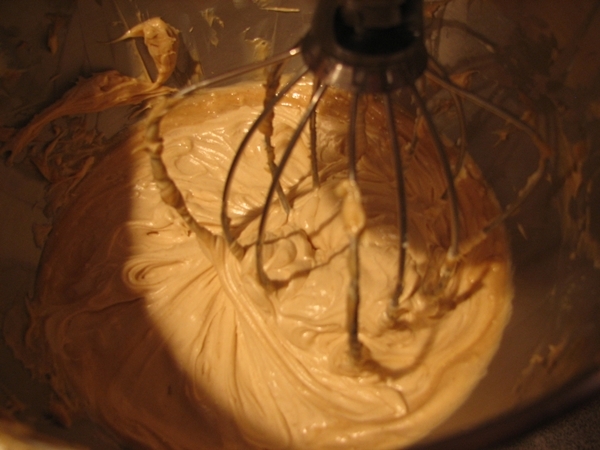 Add egg, vanilla, and salt; continue beating until light and fluffy. 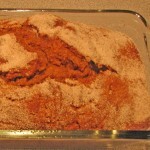 Add flour and baking soda, beat until thoroughly combined. This is where the fun begins! 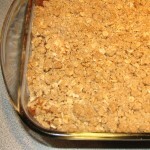 At this point you can do the usual fork criss crosses on the top and bake them for 8 to 10 minutes. (at least that’s what I call them)! 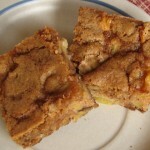 This variation makes my favorite kind of cookie even better. 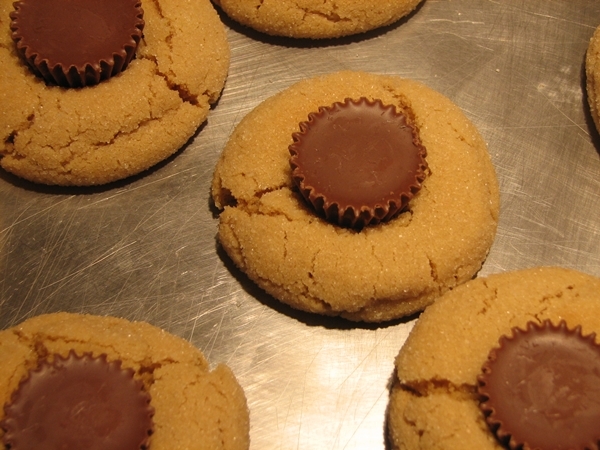 Instead of doing the fork criss crosses, go ahead and put your peanut butter cookies in the oven. 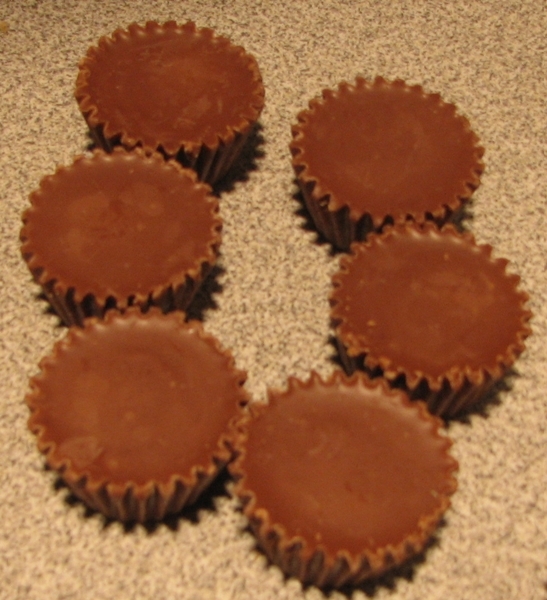 Meanwhile, open some Reese Cups, one for each cookie you have in the oven. 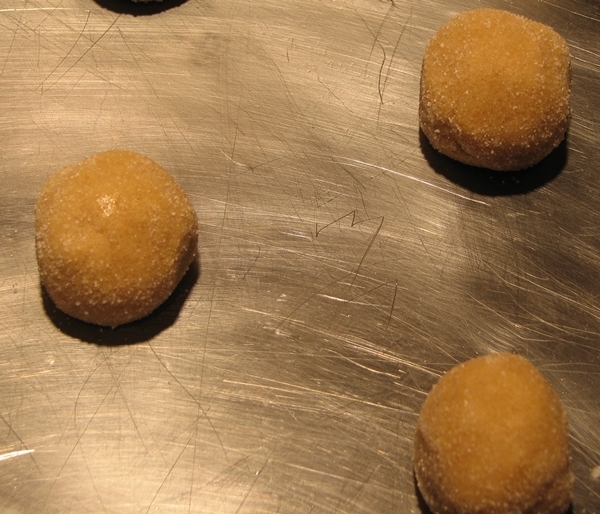 For this variation, don’t roll your peanut butter balls in sugar. 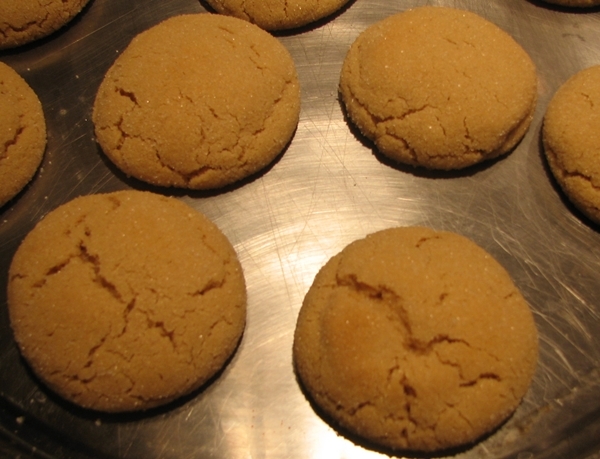 Place balls 2 inches apart on an ungreased cookie sheet. 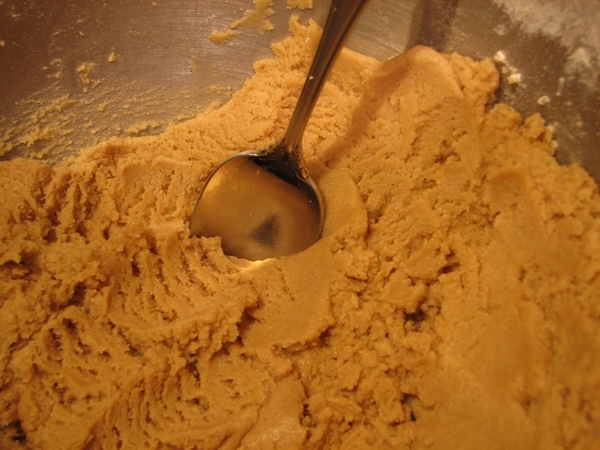 Bake at 375 degrees F. Immediately upon removal from the oven, make an imprint with a wooden spoon handle (about the size of your thumb) in the center of each cookie. 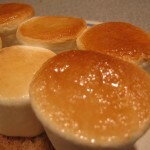 Fill the center of each ‘thumbprint’ with 1/4 teaspoon of your favorite kind of jelly, jam, etc. (i.e. strawberry preserves, raspberry jam, grape jelly). 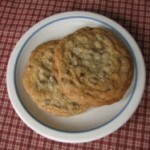 Remove cookies from cookie sheet from cookie sheet, cool on cooling racks. Enjoy! 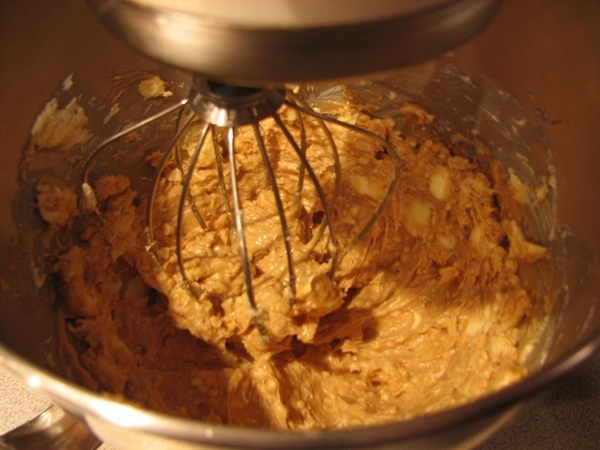 Do you have a Peanut Butter Cookie Variation? Tell me about it! Hi there, my name is Nelle Weaver. Welcome! Come on in, sit down and stay a while. I have some things to share with you.